Need some Christmas gift ideas for your husband? Here are a few ideas that we think he'll appreciate. 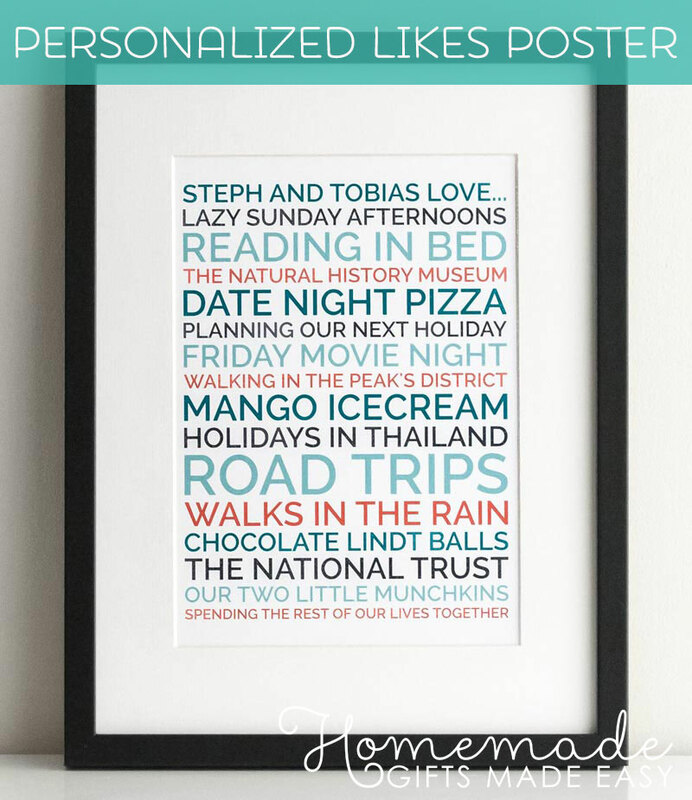 Make a personalised poster of all the things you and your husband love doing together! 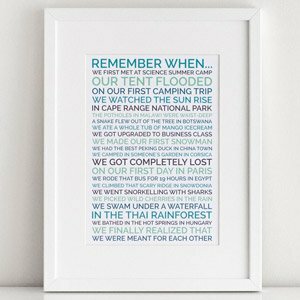 There is also a "Remember When" version, where you can reminisce over all fun things you've done together this past year or throughout your relationship. 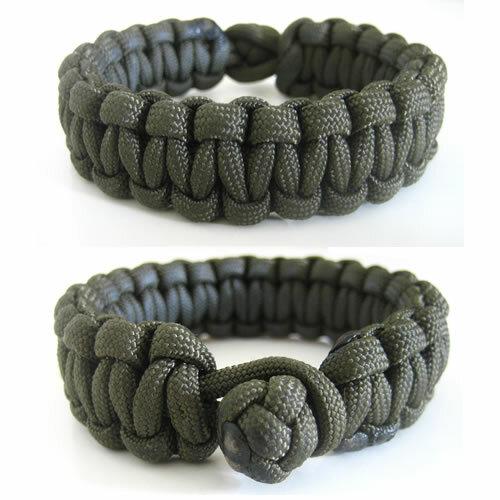 Looking for something that you and the kids can make together to give your husband? 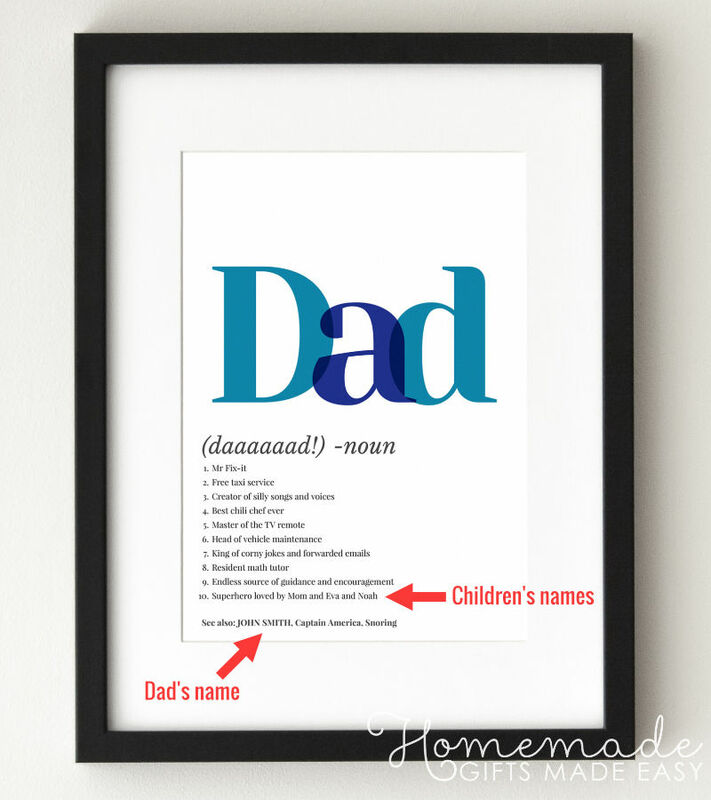 Get the kids to help you brainstorm funny definitions of "dad" and turn them into an eye-catching poster. Our poster-maker will take care of the formatting for you. 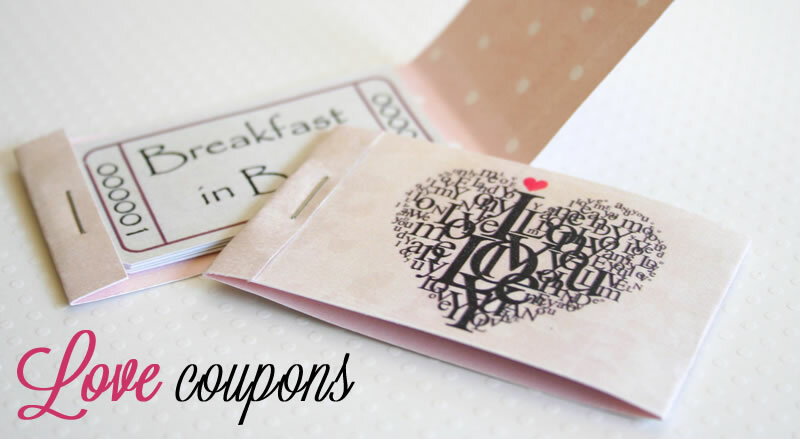 Make your own love coupons for your special man! I'll even show you how to make them into a sweet match-book style booklet that he can carry around in their wallet or pocket - a sweet Christmas gift idea for your husband! Husband has a sense of humour? 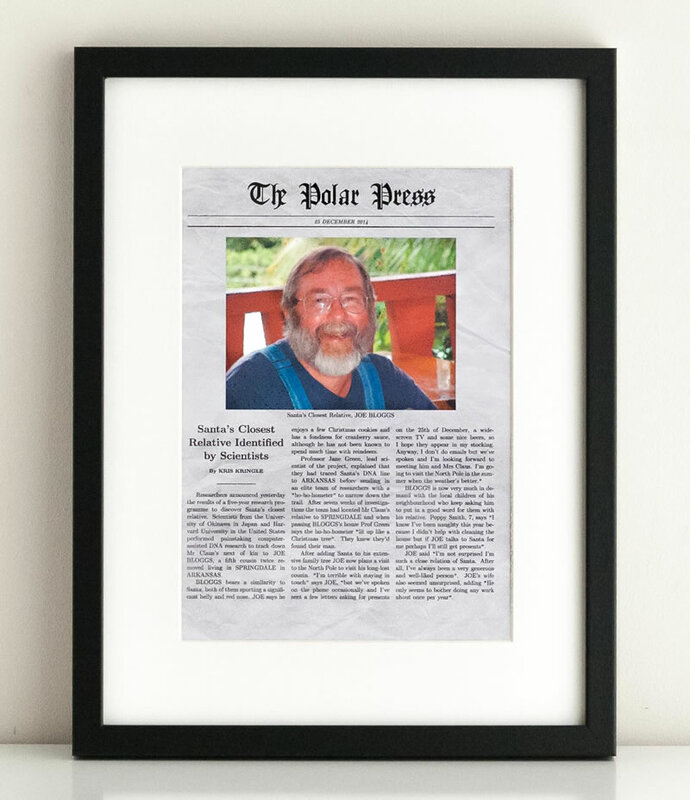 Use our Christmas newspaper generator to make a funny newspaper article about how your husband is Santa's closest relative! 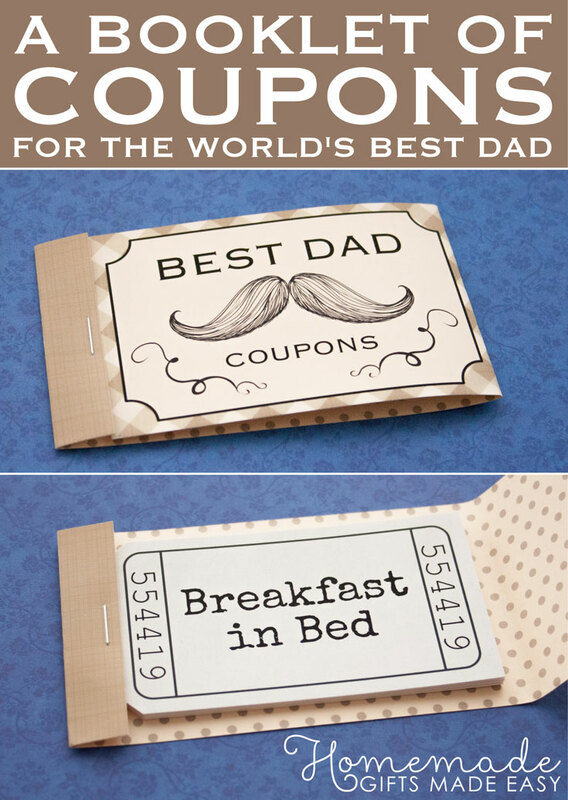 If your husband is fond of a good gag then do check out our other Christmas gag gifts. 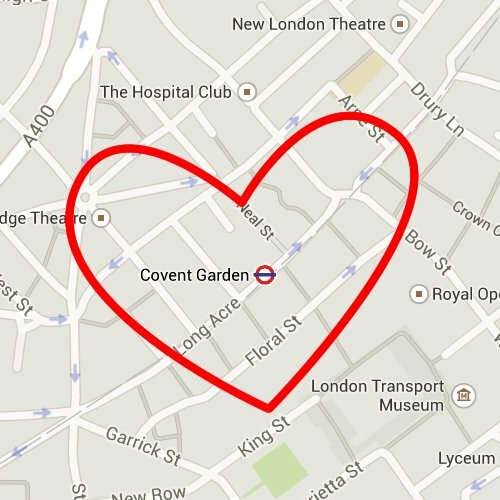 Want to make a romantic gift that keeps on giving? Make a collection of dates to have over the coming year together. 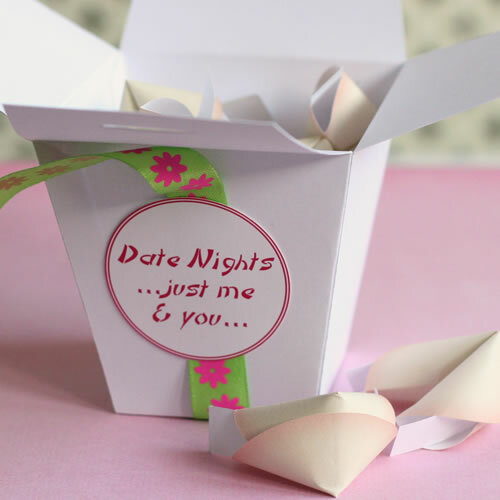 We've designed them to look like fortune cookies in a cute take-out style box! 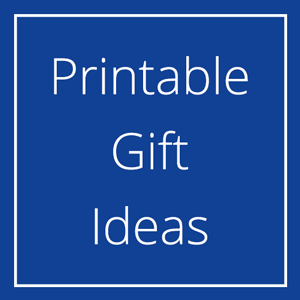 Want to make a more practical gift? 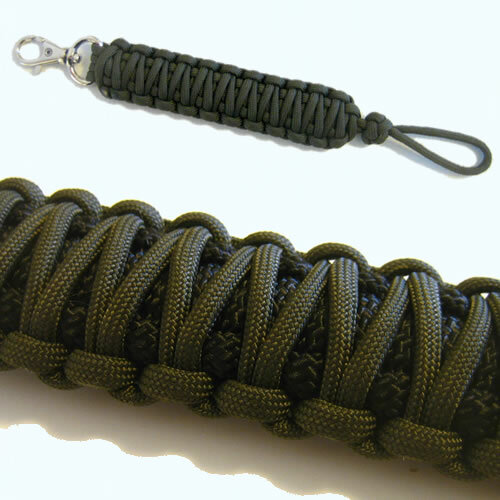 A paracord lanyard or bracelet is so easy to make and they look fantastic on, great for the outdoors-loving guy. 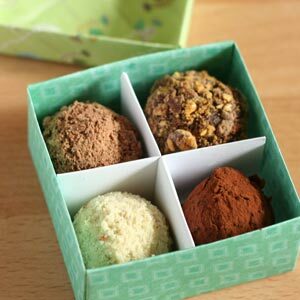 All of the gifts on this page are actually really inexpensive to make. 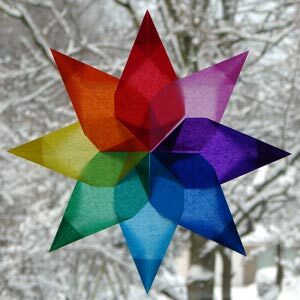 These next few are cheap because the materials are low cost but they do take a bit of time to make, which is a generous gift to give of yourself. Do give them a try! 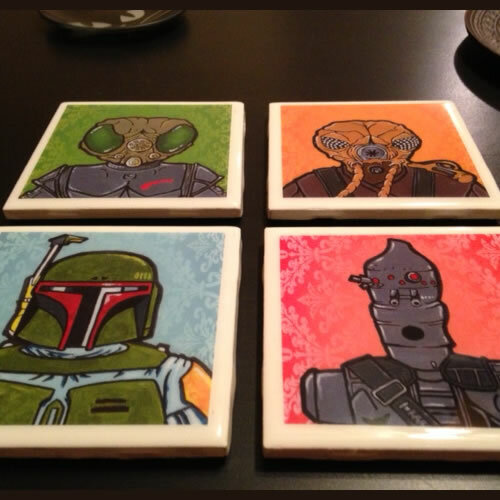 If you're husband has a particular passion or hobby you could make him a super cool set of themed coasters. Into comics or anime? Just find some hi-res pics from the web to personalize your coasters. Or you could make a them using photos of your kids, the pets, cars... the opportunities are endless really. 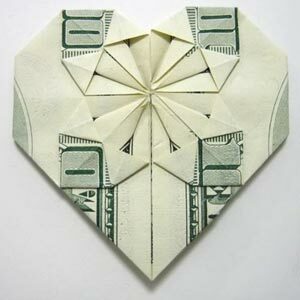 Sometimes it's all just a bit too hard to choose a gift, or your husband says he just wants cash. 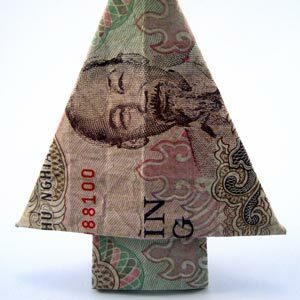 If that is the case, you can still feel like you're putting some thought into your gift by giving a fun folded cash gift! 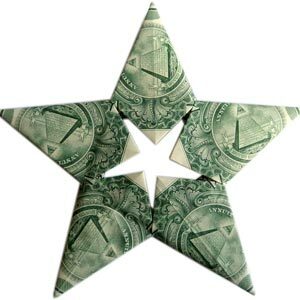 We have plenty of origami money designs which are suitable even for beginners, all with step-by-step photo and video instructions. And there are plenty more gift ideas on our Christmas gifts for Boyfriend and Wife Christmas Gift Ideas pages too.